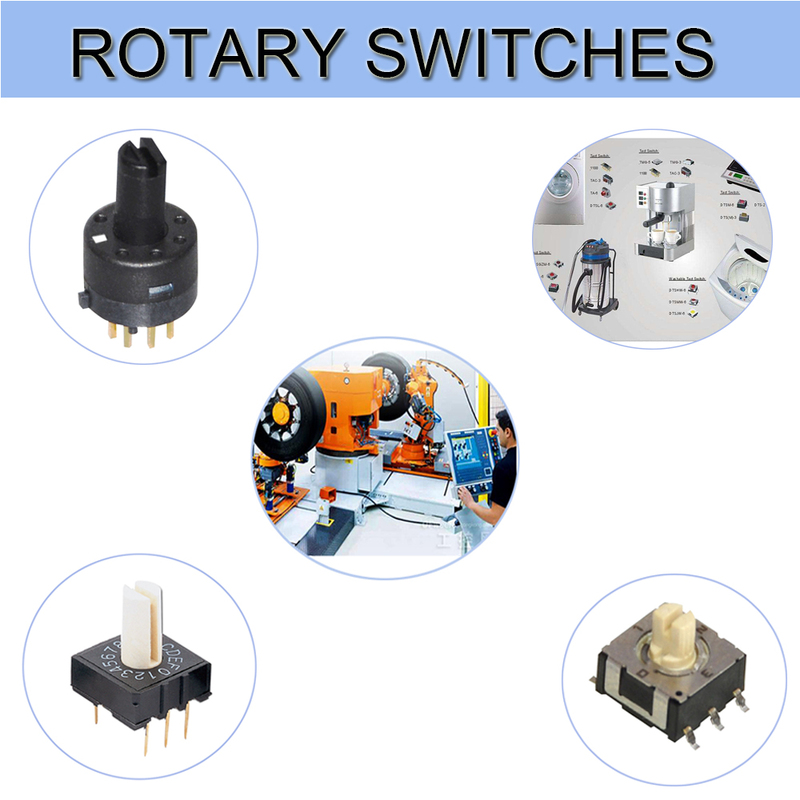 Product categories of Rotary Switches, we are specialized manufacturers from China, Rotary Switches, Electrical Rotary Switch suppliers/factory, wholesale high-quality products of Multi Position Rotary Switch R & D and manufacturing, we have the perfect after-sales service and technical support. Look forward to your cooperation! The Rotary Switches, different with Key Switches, Metal Switches, Toggle Switches and Automotive Switches, is mainly installed on liquid and gas pipelines to regulate the flow and pressure of liquids and gases. When used, turn the handle to drive the adjusting nut to rotate, and connect the left-hand thread of the valve through the left-hand thread. Drive the valve to move right or left to change the cross-sectional area of the right hole passage in the valve body cavity, so as to adjust the liquid and gas in the upper outlet pipe. 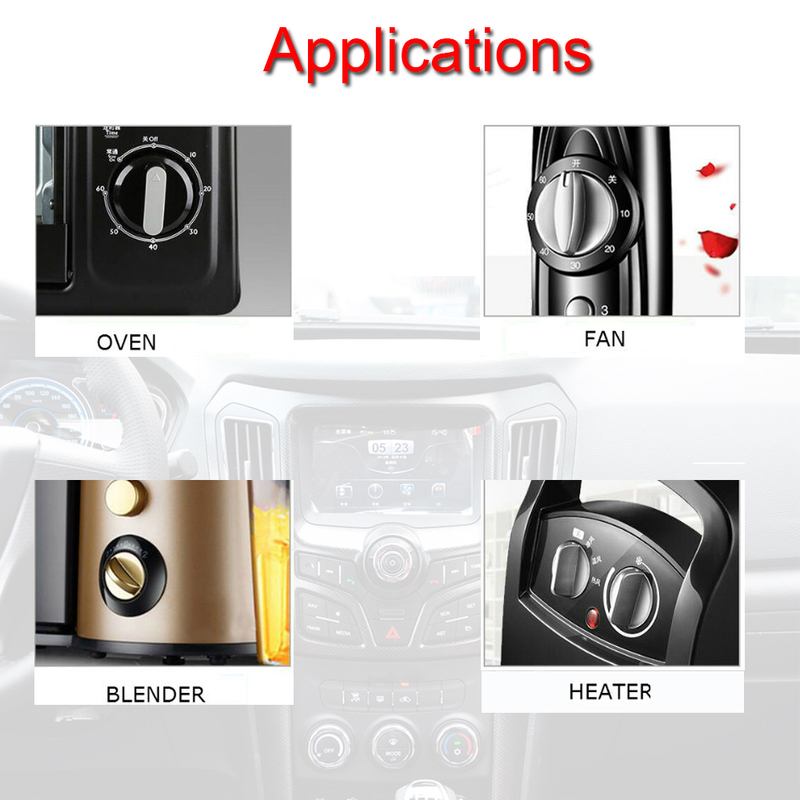 The Electrical Rotary Switch is a switch that controls the opening and closing of the main contact by rotating the handle.There are two types of Rotary Switches, namely a unipolar unit structure and a multi-pole multi-position structure. Unipolar unit rotary switches are often used in conjunction with rotary potentiometers in applications, while multi-pole multi-position rotary switches are often used for switching of operating line. Multi Position Rotary Switch, because of its use, the overall use of sealed structure, there is a certain degree of waterproof effect, the basic can reach the IP67 waterproof level.At the same time need to use a more rigid and durable metal material, there are two or three files in the gear difference.